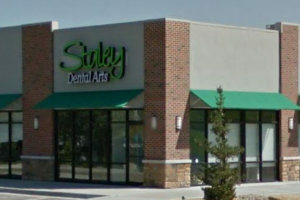 Staley Dental Arts is your one-stop shop for any dental issues you may have. We provide not only general dentistry, but also pediatric and cosmetic dentistry so that we can suit your specific needs better. Rest assured that every visit will be a pleasant and relaxing experience for you.